Yesterday until 8th of September, Limketkai Luxe Hotel is the current venue for "Functional Training Essentials" .Its a training for all Fitness or Gym Instructors and those who are fitness enthusiast. This training of instructors is conducted by Coach Archie Nellas, an Australian certified fitness coach and founder of Fit and Play. 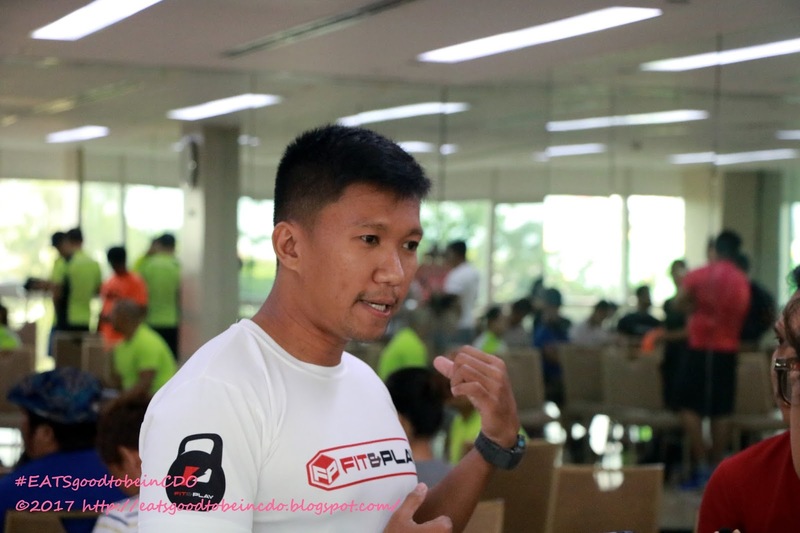 Coach Archie, who is into fitness training for almost 17 years, will teach the participants the current trends in fitness training. He will also assist them on how to deal with clients fitness needs. The participants will surely leave the training camp empowered with new skills for healthy living and active lifestyle. The training camp is in Limketkai Luxe Hotel's Wellness and Recreation Center, on the 3rd floor. 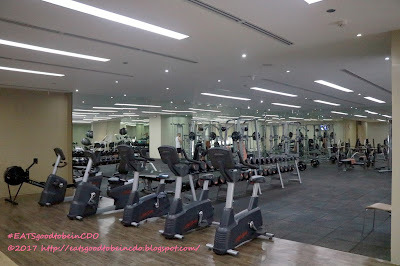 Their wellness center have a floor exercise area where all dance exercise are held like yoga, zumba and aero workout. 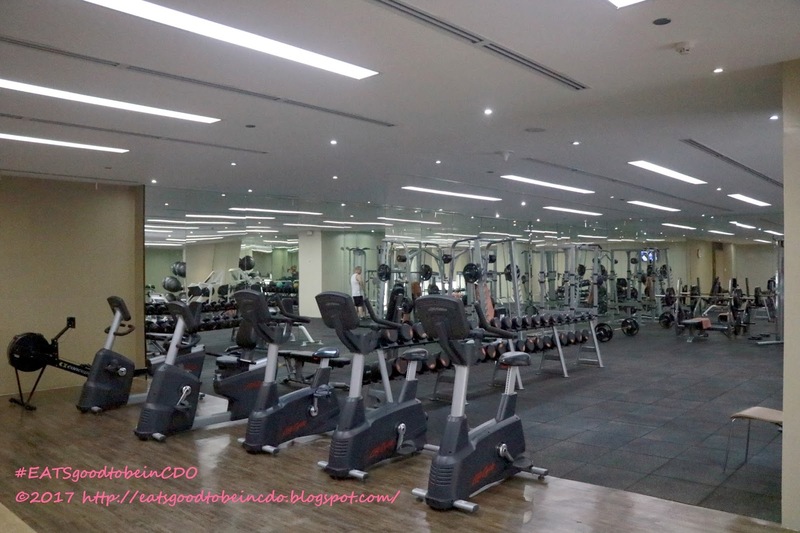 on the other side is where the state-of-the-art gym equipment for machine assisted exercises and workouts.